We are devoted to providing the best care possible to each and every client; whether the treatment is for a complete tattoo removal, lightening in preparation for a cover-up or nail fungus. Our state of the art laser is the most powerful Q-Switched laser available that allows us to treat nail fungus or remove every color of tattoo ink. We strive to ensure our client’s safety while achieving the desired results. Our Board Certified Physician and Registered Nurse treat each client from the initial consultation through the final treatment. 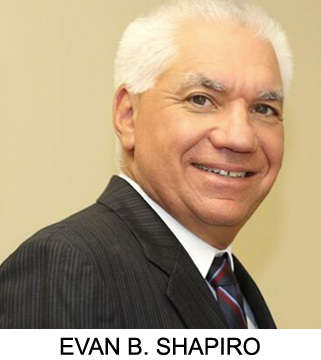 Evan B. Shapiro, M.D. received his degree of medicine from SUNY at Buffalo and completed a Residency and Chief Residency in Obstetrics and Gynecology at Long Island Jewish Hospital. 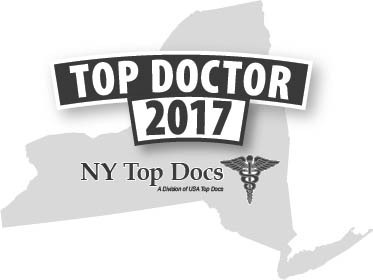 He is a Board Certified Physician, recipient of the Strathmore’s Who’s Who award and was voted as one of the “Top Doctors in America” in Castle Connolly’s Guide to Top Doctors. Following his Residency and 13 years in private practice, Dr. Shapiro was recruited to run the Obstetrical and Gynecological division of ProHEALTH Care Associates, LLP, a large multi-specialty medical group with over 100 providers. 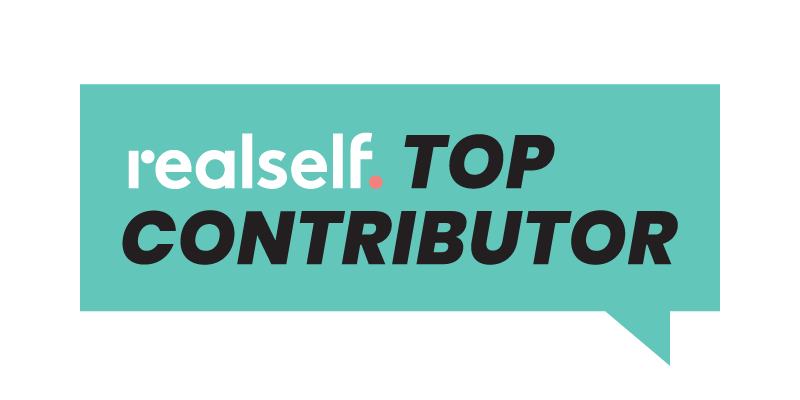 He successfully managed the group for five years as Division Chief, before moving on to found his own full service medical practice and state-of-the-art medical spa. Since 2004, Dr. Shapiro has served as one of New York’s leaders in cosmetic laser treatments. 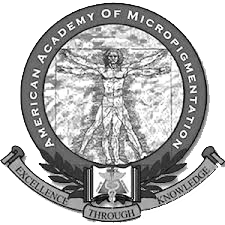 He is an associate of the American Academy of Cosmetic Surgery, as well as the prestigious American Society For Laser Medicine & Surgery (ASLMS) and he brings the highest caliber of professionalism and expertise to the tattoo removal industry. 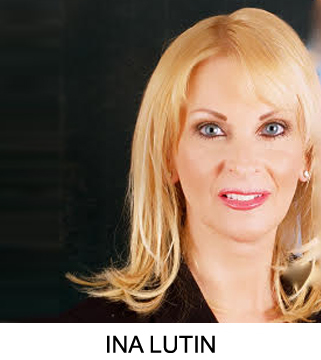 Ina Lutin, RN, FAAM, CPCP, is the Director of Aesthetics at Women’s Health and Wellness. She is a registered nurse with more than 35 years experience.